RF Code enables the world’s leading financial organisations and enterprises to better manage their critical IT assets, monitor the environmental conditions that surround them and help ensure data centre optimisation for corporate sustainability. By leveraging RF Code’s active RFID technology, businesses are able to utilize a wire-free, real-time, low cost and secure solution to automate asset management and environmental monitoring processes. Providing the precise, accurate and actionable information about the location, status and state of physical assets, RF Code’s technology ensures accurate, real-time asset-related data for improved strategic decision-making. Locations/also markets it operates in: RF Code is headquartered in Austin, TX, with offices and partners in the UK, EMEA, Australia, Asia and South America. RF Code is the world’s fastest growing, leading provider of distributed IT environmental monitoring and asset management solutions. 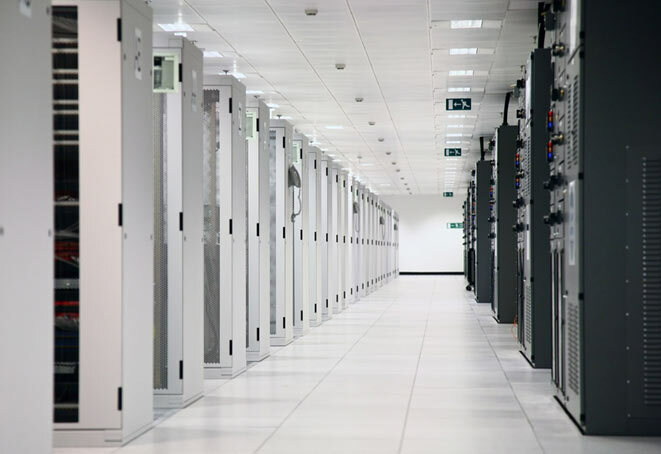 Its patented tracking and sensor technologies are deployed by many of the Fortune 250 and help manage the global data centres of some of the largest IT service providers. RF Code is an essential component of the asset management, risk and compliance assurance and automated control systems in healthcare, IT Services, industrial supply chains and natural resources/oil & gas industries. RF Code is a privately held company whose investors include QuestMark Partners and Intel Capital.